Scripted by Tracy Oliver and director Tina Gordon Chism, it’s an allegory about the long term effects of adolescent bullying. 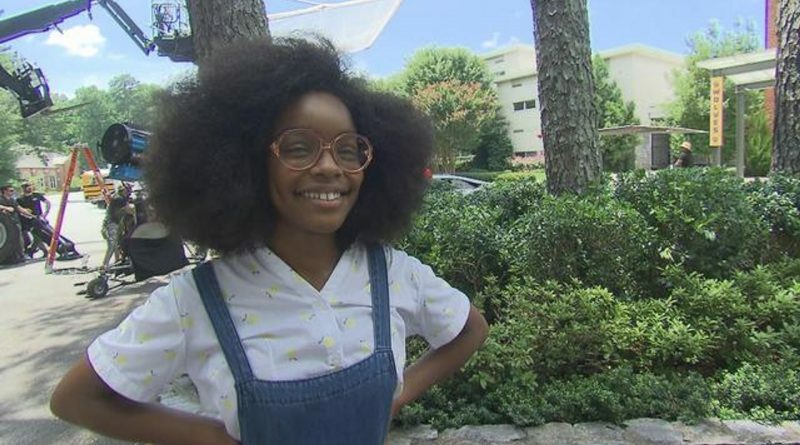 As Executive Producer, 14 year-old Marsai Martin came up with the idea, and her confident performance evokes her appeal as Diane Johnson on ABC’s Black-ish. 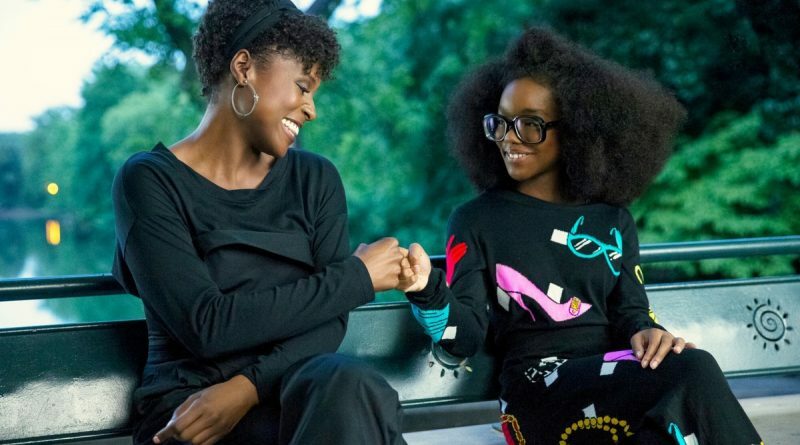 A nasty tech CEO (Regina Hall) is cursed to revert to being a powerless child (Marsai Martin). Based on an idea from Martin, this is Big in reverse, and it doesn’t work. It plays like a kid’s idea of what it means to be an adult and what the grownup world is like.